Noah loves music, he falls asleep listening to music every night. He has done this since he was a baby. I think that it helps him fall asleep. The days of him listening to kids songs have long since past. He likes Rock music a lot. When he was five he loved Guns 'n Roses. I decided that the CD he was listening to wasn't the best thing for him. I remember when we were at the farmers market and someone was playing Knockin of Heaven's Door and he said mommy Guns 'n Roses. I changed it out to a cd that I made years ago full of the songs we listened to when I was growing up on road trips. I also made my mom a copy. He has this habit of listening to the same song on repeat every night. It often gets stuck in my head. The songs on that cd are ones I love so it wasn't a big deal. I had the opportunity to check out Rock-n-Stroller Volume 1 and Volume 2. The songs are kid friendly versions of songs parents love. Noah was a little apprehensive honestly. He had brought his CD player downstairs that morning. I popped the first CD in and started singing along. He was happy but it wasn't until the first few notes of Take on Me did he start getting really excited. I had never heard the song before. I actually mistook it for I wanna Dance with Somebody because I obviously forgot how to count. He came running and was like that's Take on Me. I love this song. I have wanted this song. I'm taking this CD now. He had played it every night for almost a week now. There are so many great songs on Rock-n-Stroller Volume 1 and Volume 2. It's a great way to share your rock favorites with your kids. It's fun to put it in the CD player and crank it up and have a dance party. While it's geared towards kids, it's not a bunch of kids singing which is something I am happy about. The singing is great. We really enjoy both CDs. I have been listening to Volume 2 in my DVD player as Noah has commandeered Volume 1. I think now I could sing Take on Me in my sleep. I like that he can listen to a little Guns 'n Roses because Sweet Child of Mine is on Volume 2. We are planning more dance parties and maybe even some sing alongs. Rock-n-Stroller was created by Matt Zarley and Andy Zulla. ​After enduring endless hours of listening to kids sing the latest top 40 tunes on any of those popular kids cover song CD’s, Andy says he and Matt had an idea. Wouldn’t it be awesome if these songs (that kids love to sing incessantly), were the songs that we actually wanted to hear? And with that question, the concept of Rock-n-Stroller was born. 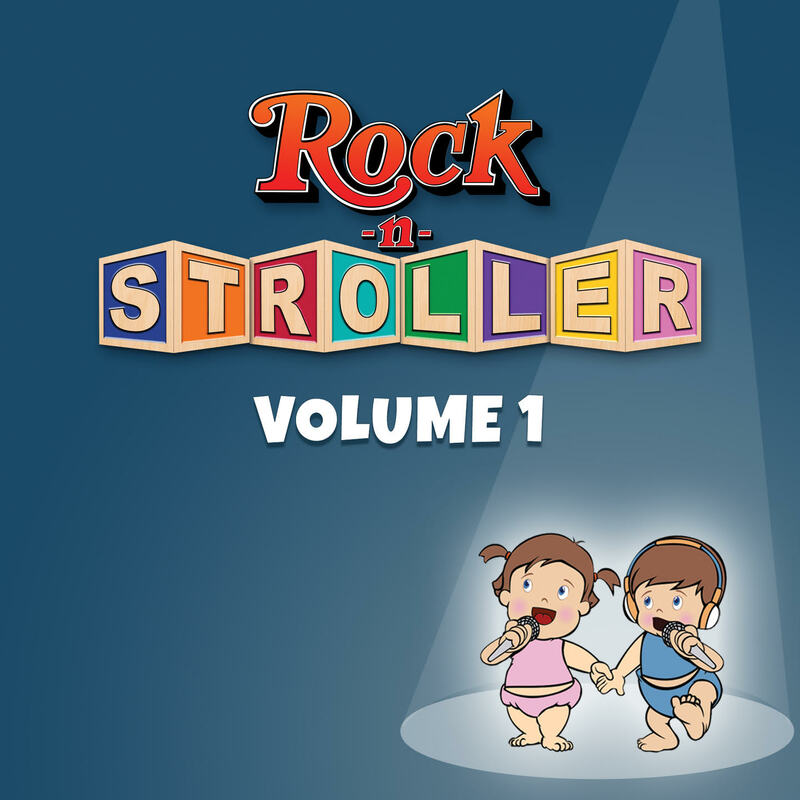 Rock-n-Stroller picks up where those other CD collections left behind...classic, timeless songs that are beloved by generations. The first album contains 10 classic hits from the 70’s and 80’s like Into the Groove, Take on Me, and I Wanna Dance with Somebody. The tunes are rock and pop hits that are re-recorded by talented young artists. The result is a sound that young children and parents will want to sing-along to again and again. The second album continues where their first CD collections leaves off, with timeless pop and rock songs originally performed by artists like Elton John, The Beatles, Huey Lewis and ABBA and more. Andy has had diverse success including high-profile major label album projects, network television shows, advertising and marketing, as well as stand-out independent artists. He has been awarded a Grammy, an Emmy, a Telly, 20 Gold and Platinum albums, and has charted #1 on multiple Billboard charts. As part of American Idol in the early seasons, Andy recorded and mixed Kelly Clarkson’s, “A Moment Like This” which skyrocketed to #1 on the Billboard Hot 100 chart, breaking the Beatle’s long-standing record as the quickest climb to #1. He has also worked with big names such as Rod Stewart, Backstreet Boys, Jessica Simpson, Michael Bolton, Kenny G, Teddy Geiger, Clay Aiken, Natalie Imbruglia, Heather Headley, and Diana Ross. Matt made his theatrical debut as the youngest to ever perform in the hit Broadway musical Cats. His career continued with roles in Chicago, A Chorus Line, The Who’s Tommy, and Joseph and the Amazing Technicolor Dreamcoat. Matt is also an award winning, four time Billboard charting recording artist, whose albums include: Debut, Here I Am (2008 Billboard Critics Top Ten and American Idol Top 20 Songwriter) and Change Begins with Me (2012 Outmusic Award for Album and Single of the Year and #1 for a month on the Eurochart). He released hopefulROMANTIC, an original musical short film he wrote, produced, and starred in with internet phenom and Star Trek star, George Takei. Matt’s latest project The Estrogen Sessions, is a tribute to some of pop music’s most prolific female artists featuring the songs that they made famous. The Rock-n-Stroller Volume I CD is available for download on iTunes or on Amazon for $9.99 or $8.99 as a downloadable MP3. Rock-n-Stroller Volume II is also available on Amazon and iTunes. 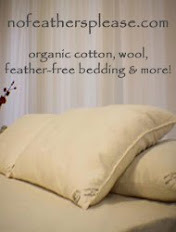 This a sponsored post on behalf of Rolemommy. All thoughts and opinions are my own.